As we all know, Exception handling plays a very important role in any developer’s life. 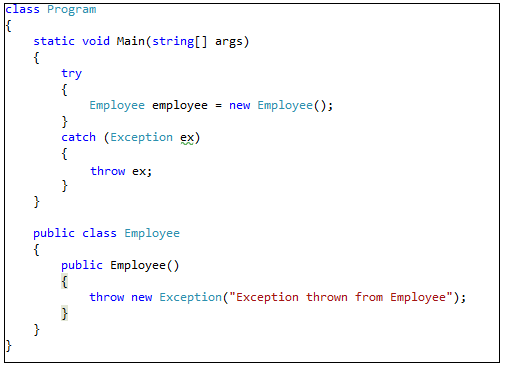 When talking about exception handling, throw is the first thing, which comes into our mind. Today, we will see, how actually throw works. The given code catches the exception and just throws it again, without passing any explicit Exception object. 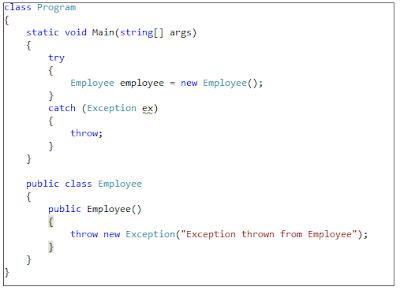 This given code will create the object of Employee and will catch the exception and from catch block it will throw the catched exception via ex (our Exception class object). 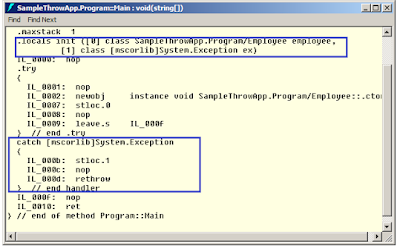 From this given image, we can see ex (Exception class object) has been defined as local variable using .local, but in the catch block, compiler changes the throw statement into rethrow. It means, instead of changing the original stack trace, compiler is just re-throwing the existing one. Here also ex is defined as a local variable, but catch block is bit different here as compared to snippet 1. 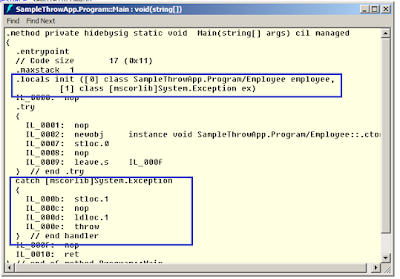 In the catch block, compiler is loading data from location 1 (ldloc 1), which is ex (Exception object) and throws that one. And as a result, this ex will not hold all the stack trace raised earlier except the stack trace from this current state. 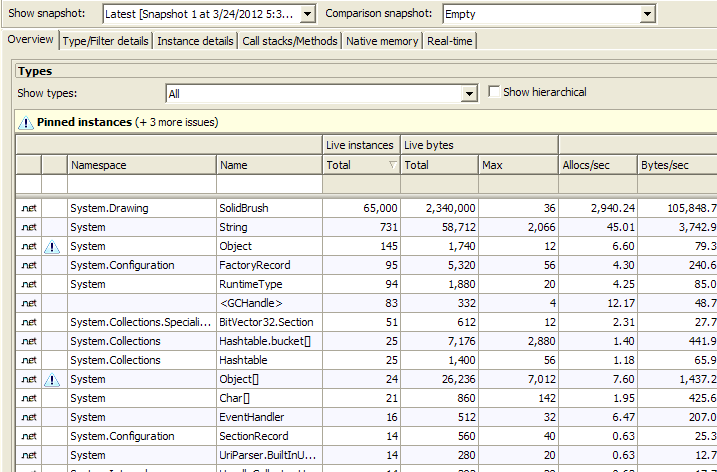 So, it is clear that ex override the stack trace whereas, just throw statement does not override the stack trace. We implement the Finalize method to release the unmanaged resources. First let’s see, what is managed and unmanaged resources. Managed ones are those, which we write in .Net languages. 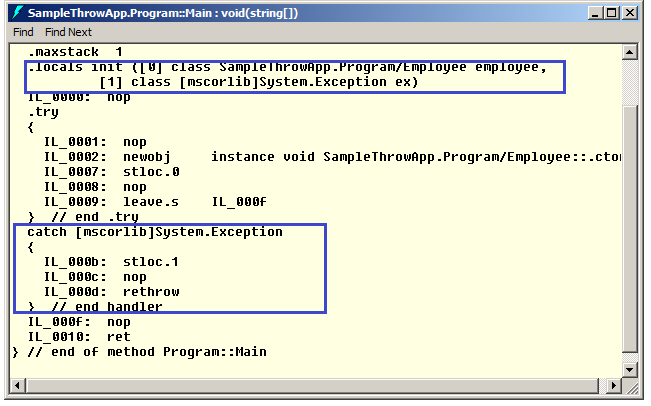 But when we write code in any non .Net language like VB 6 or any windows API, we call it as unmanaged. And there are very high chances that we use any win API or any COM component in our application. So, as managed resources are not managed by CLR, we need to handle them at our own. So, once we are done with unmanaged resources, we need to clean them. The cleanup and releasing of unmanaged is done in Finalize(). 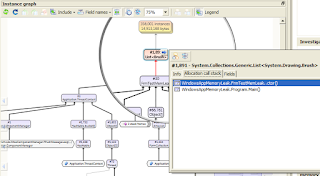 If your class is not using any unmanaged resources, then you can forget about Finalize(). But problem is, we can’t directly call Finalize(), we do not have control of it. Then who is going to call this. Basically GC calls this. And WOW, it’s really done. Here we can see that there is nothing like destructor. Basically destructor is overriding the Finalize method. 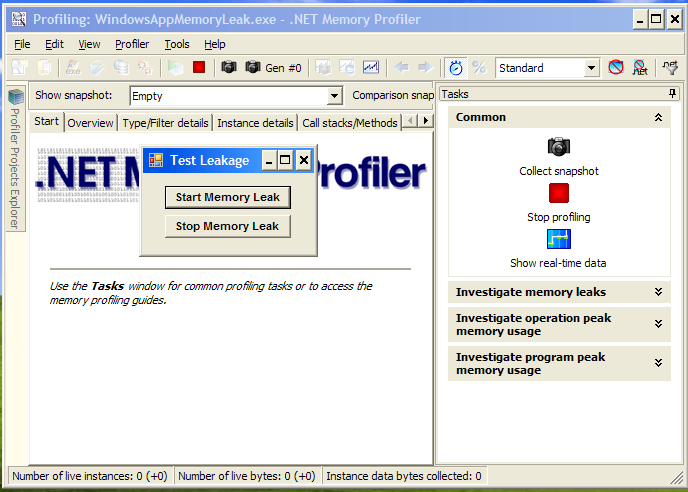 Memory leaks in .Net applications are always proven to be the nightmare for developers. 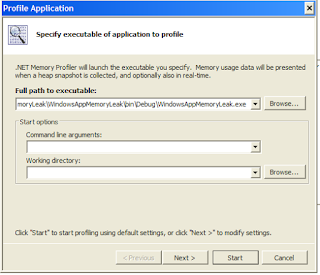 Many times we get “OutOfMemoryException”, which is nothing but due to memory leak only. 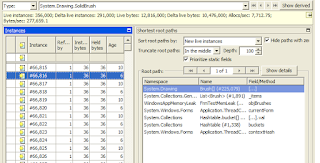 There are many reasons, which lead to memory leak situation. For example, sometimes we forget to release unmanaged resources, dispose heavy objects (i.e., drawing objects), even holding reference of managed objects, longer than necessary can also lead to memory leaks. 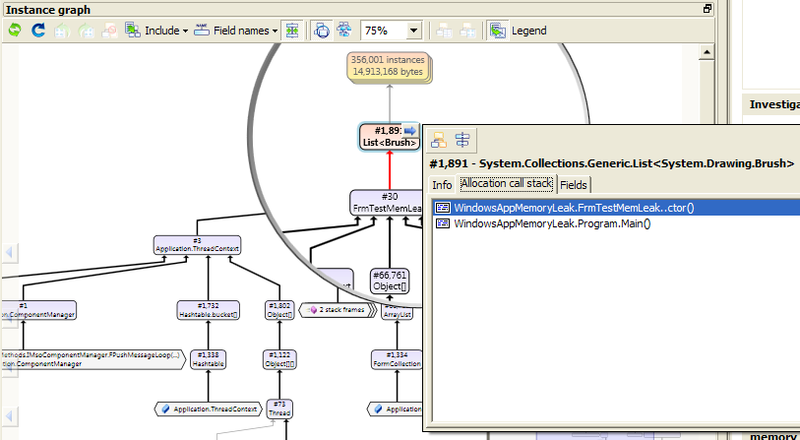 So, if the application is small, one can analyze the code and figure it out, which object is causing memory leak. 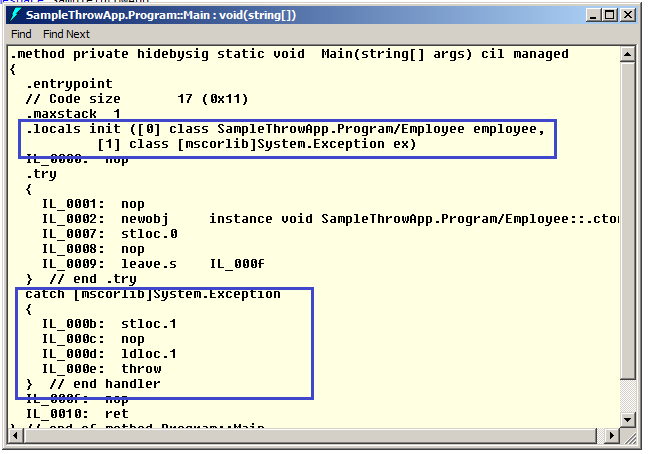 But when it comes to a large application, it is not at all possible to figure out manually. 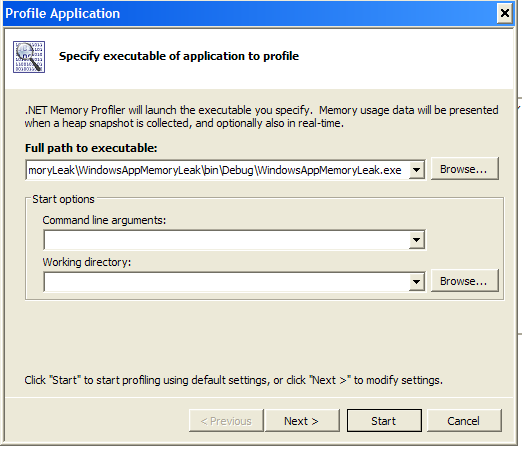 In that case, we need some tool, which can help us to figure out the area or object, which is causing memory leak. 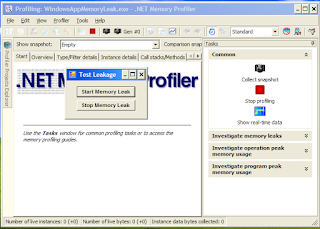 So, today I surf internet and came up with a tool called .Net Memory Profiler, which can do analysis for us and give us the statistics of all the instances. Ok, instead of getting more into theory, let’s jump quickly to the demo. 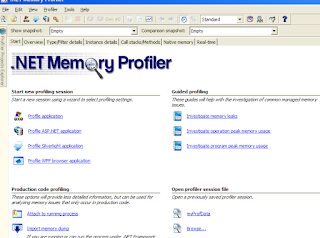 I have a windows form application named “MemoryLeakAnalysis”. 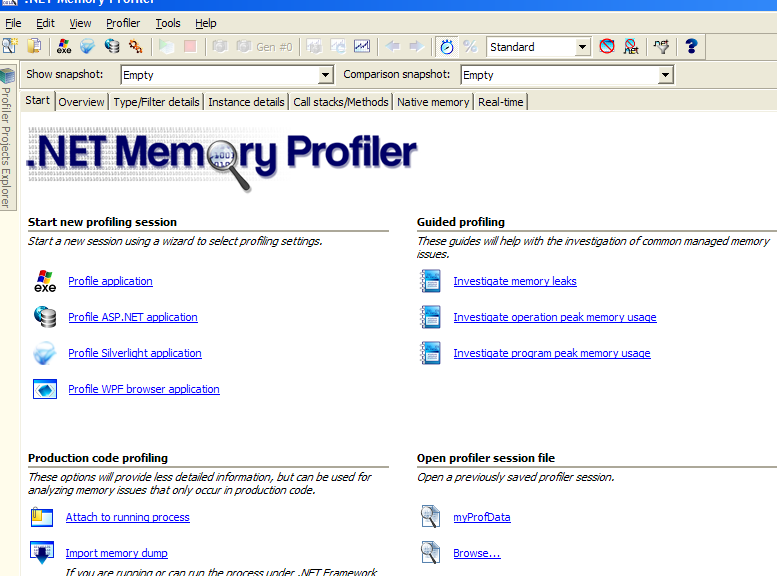 Now I open memory profiler, which comes up with the below screen. Profiler can be run in two different modes as interactive (normal mode with UI shown below) and non-interactive mode (can only be used for automated testing as part of script. It will not show any window). 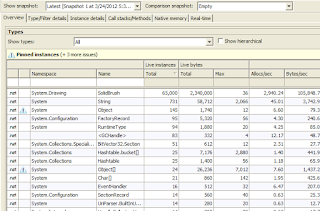 In the right hand side, you can see various options as Collect snapshot, Stop profiling, Show real-time data. 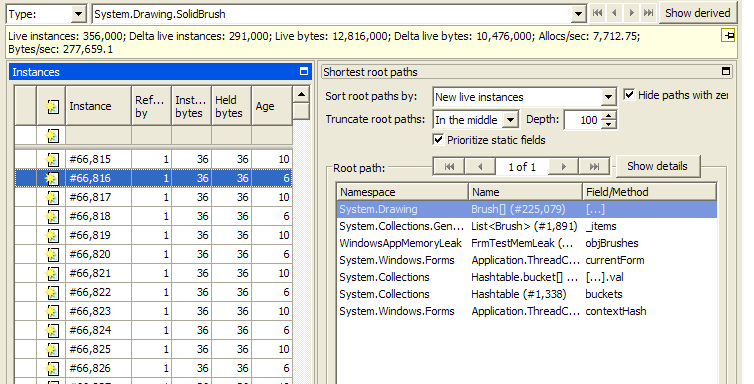 And just below that, we have ‘Investigate memory leaks’. 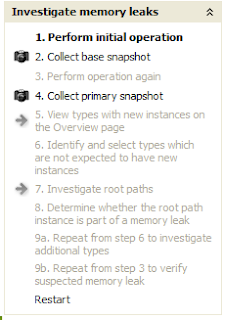 On clicking of ‘Investigate memory leaks’, you will get the list of major steps, which needs to be taken up, in order to analyze leakage. Now the actual investigation starts. 2) Collect base snapshot - The base snapshot will be used as a reference when looking for unexpected new instances that are created by the operation. Once the snapshot is taken, we will come up with below screen, with some statistics. 4) Collect primary snapshot - The primary snapshot will be used when investigating new instances that might be part of memory leak. 5) Identify the types with New instances - Instances shown under Overview tab (highlighted one), are the one’s, which are not garbage collected. 6) Identify the types which are not expected to have New instances - For those instances, we will find that value of New column is 0, which clearly states that that object is already collected by GC. 9) Steps from 6 to 8 can be used to analyze another types. So, by looking at the instance graph and red arrows shown above, will help us the identify, where exactly leak is happening.